Customise your phone with a personalised Huawei P Smart Plus case using photos and designs you choose. 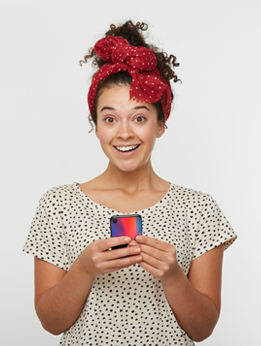 You no longer need to compromise between interesting designs and adequate protection, now you can have it all in one personalised phone case. This slim case protects your phone from bumps and scratches without making it feel bulky. 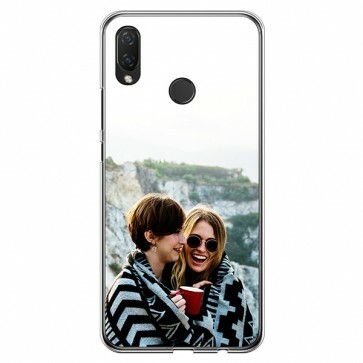 Design your own personalised Huawei P Smart Plus case now.